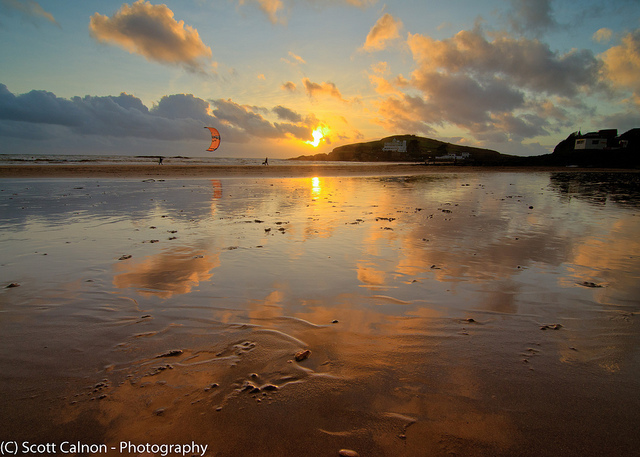 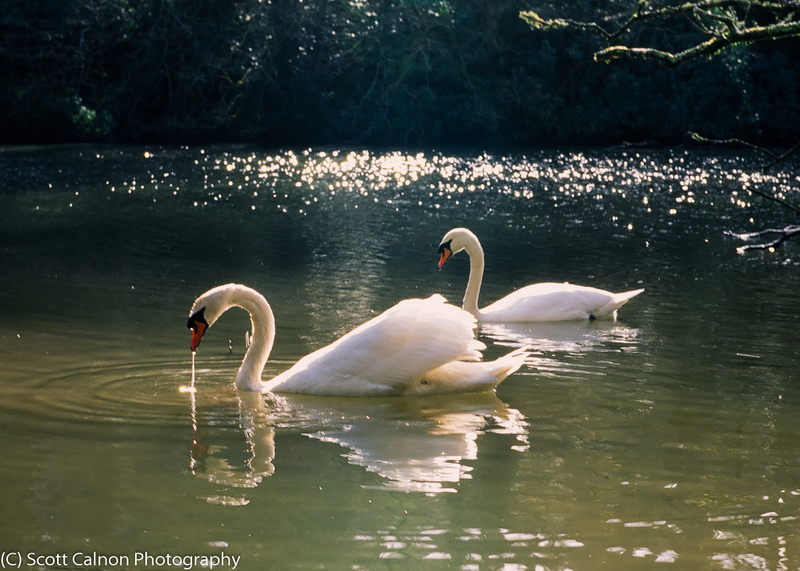 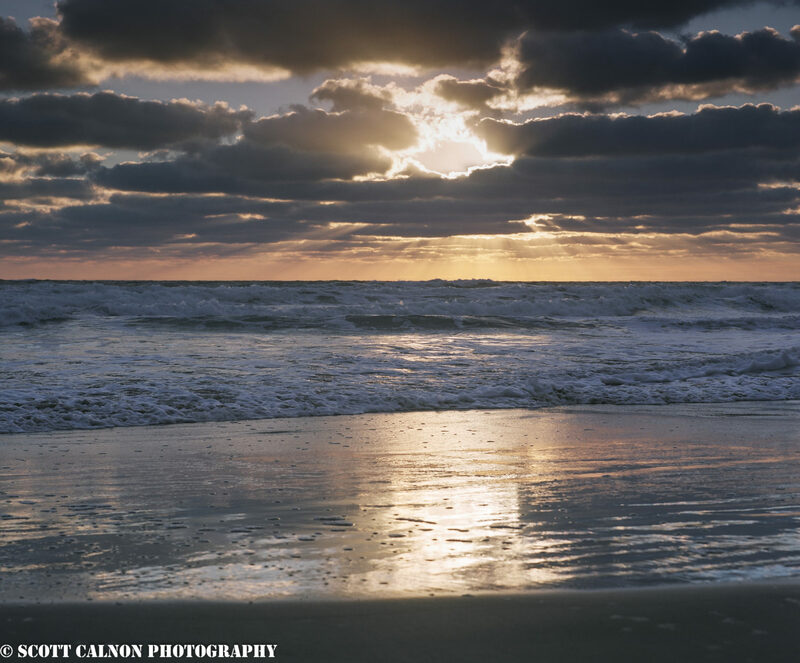 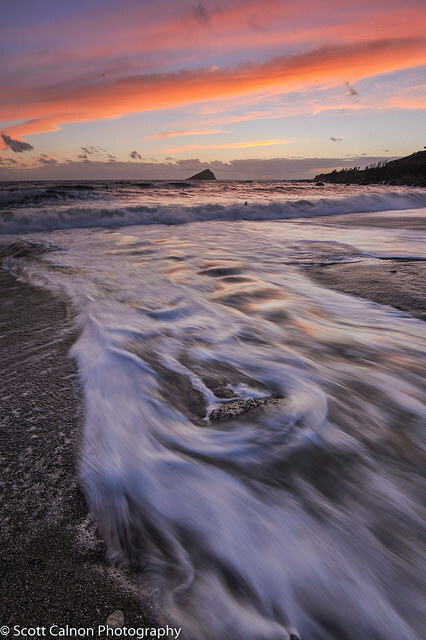 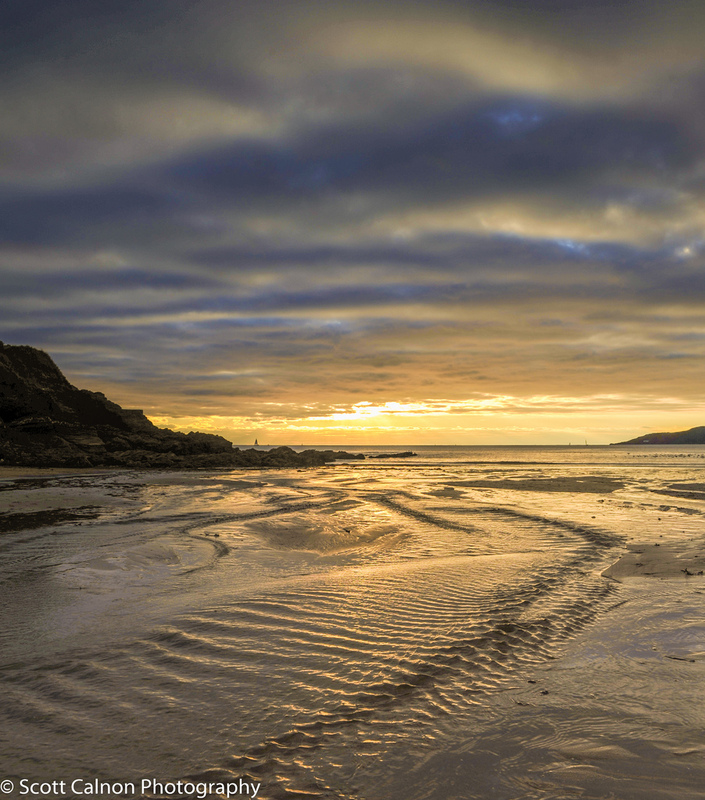 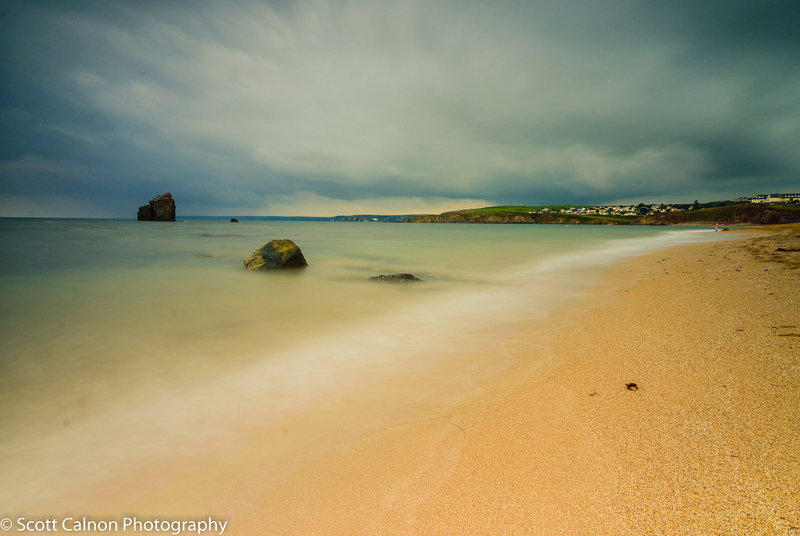 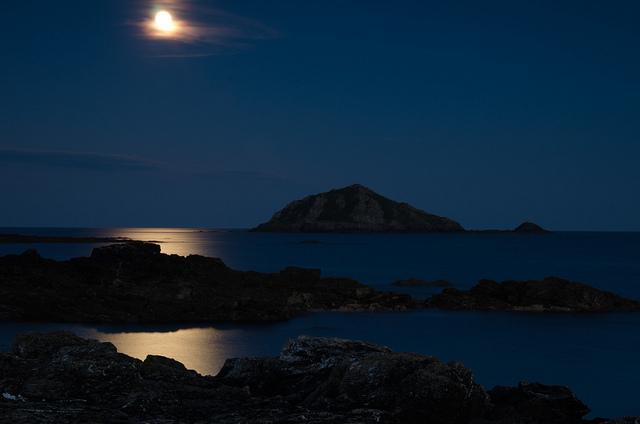 Scott Calnon produces stunning landscapes and seascapes from around the country. 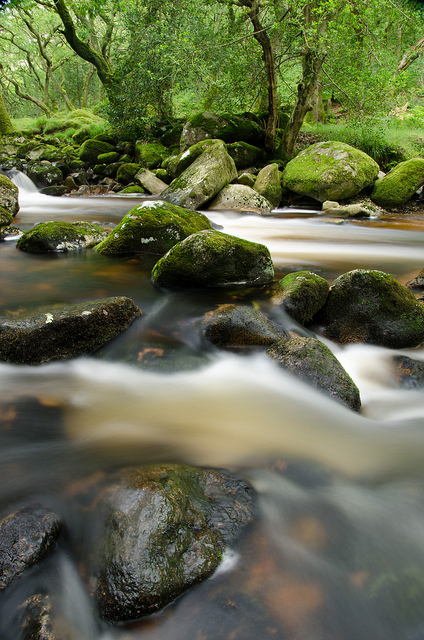 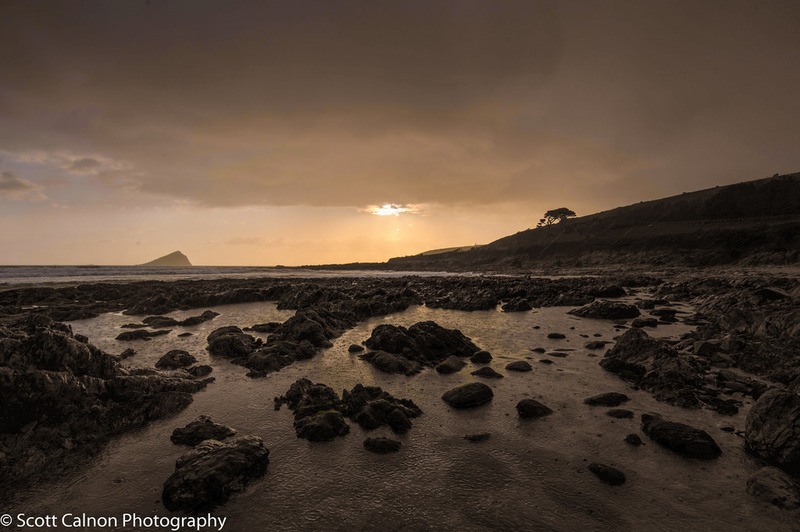 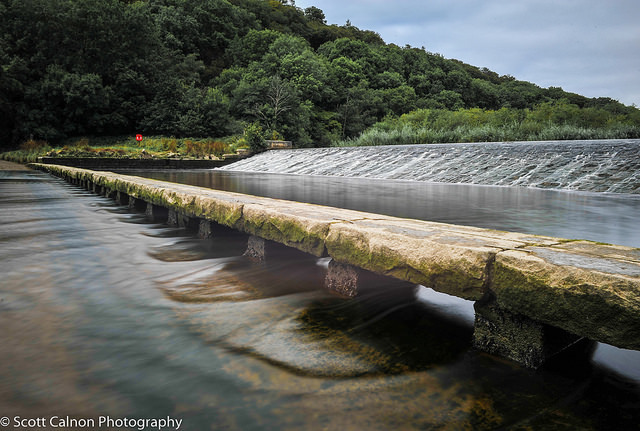 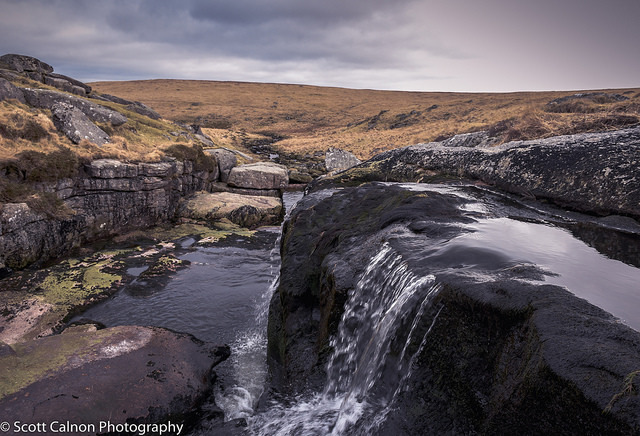 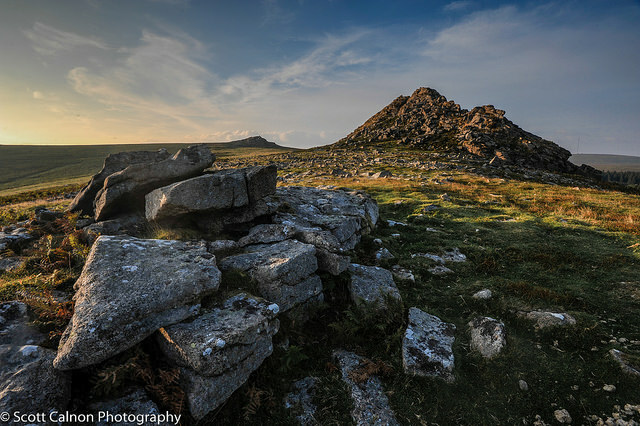 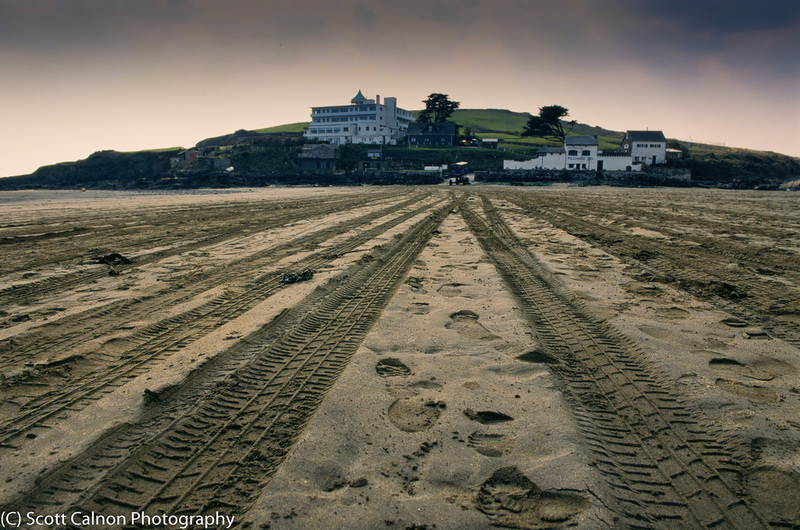 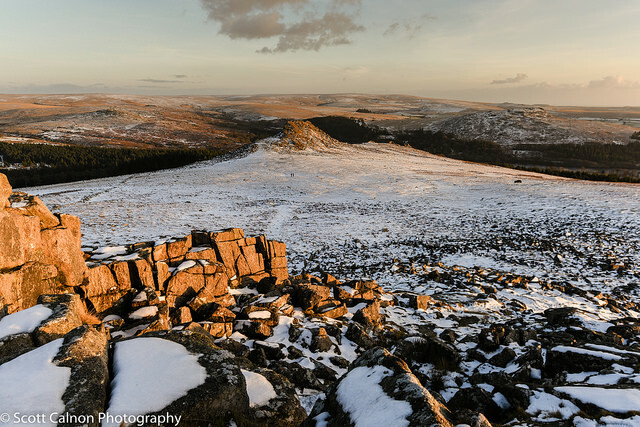 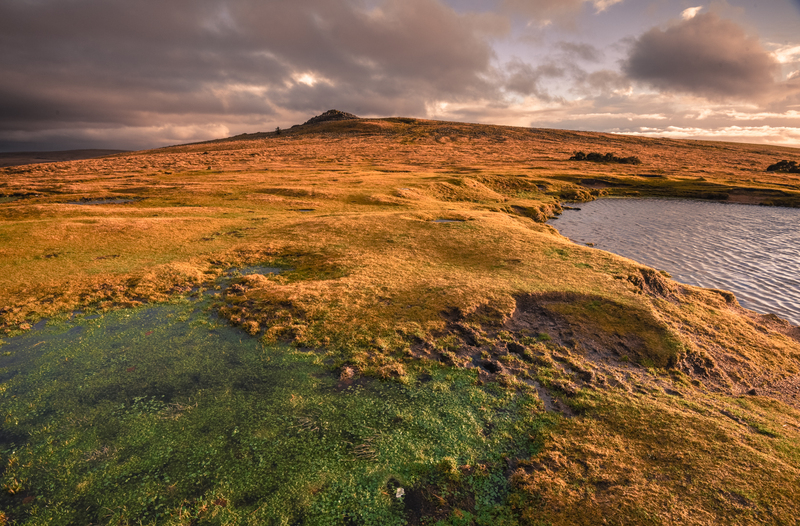 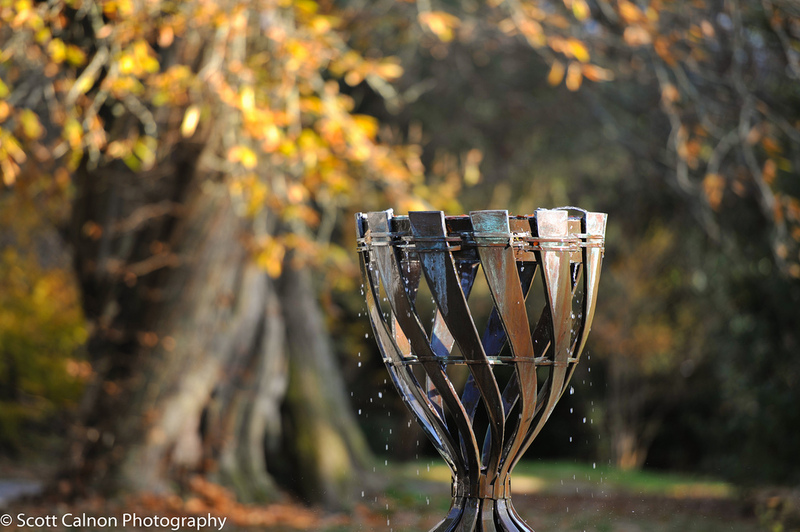 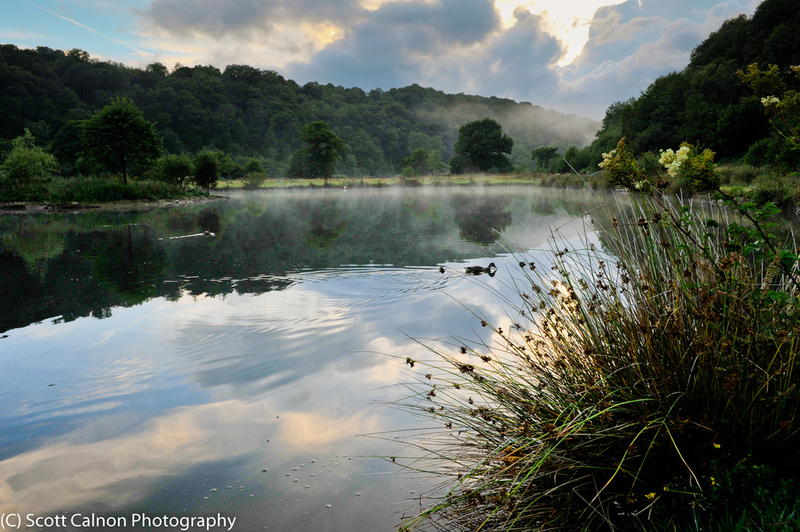 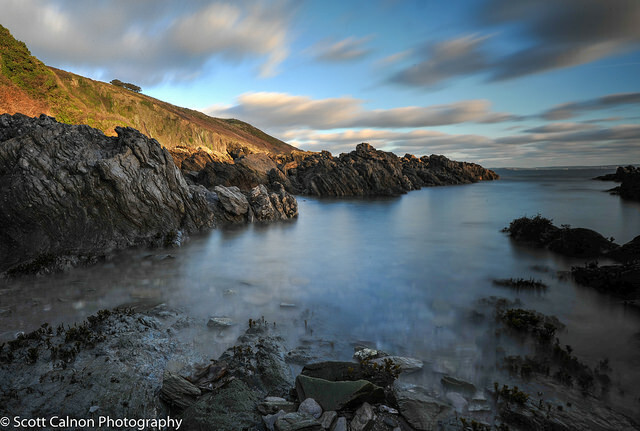 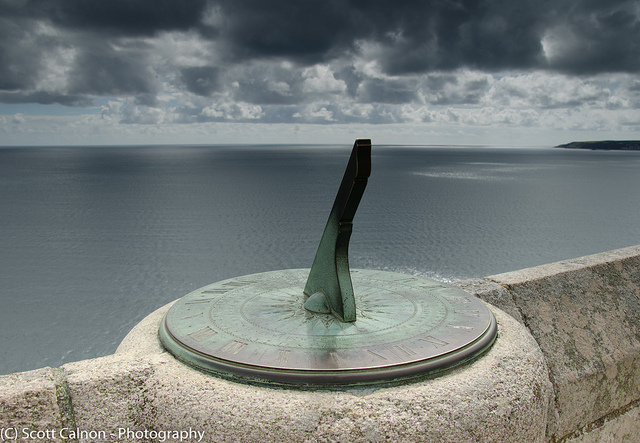 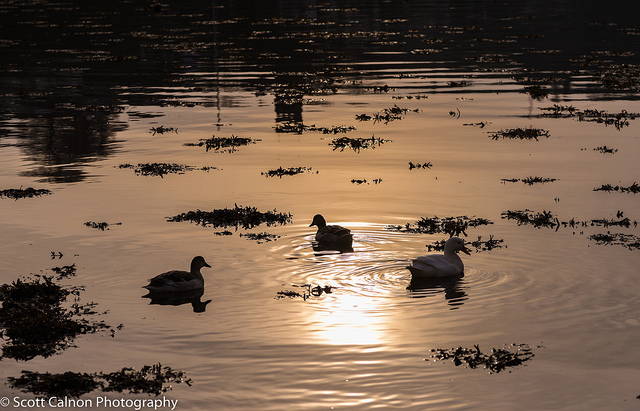 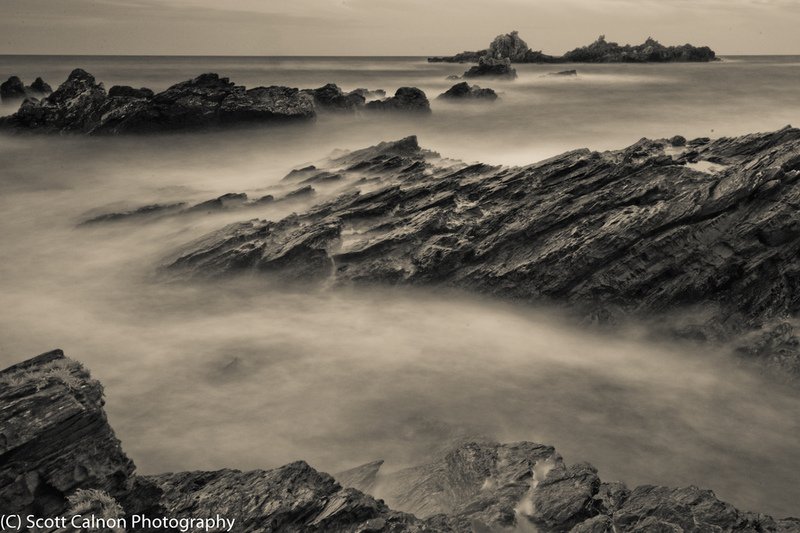 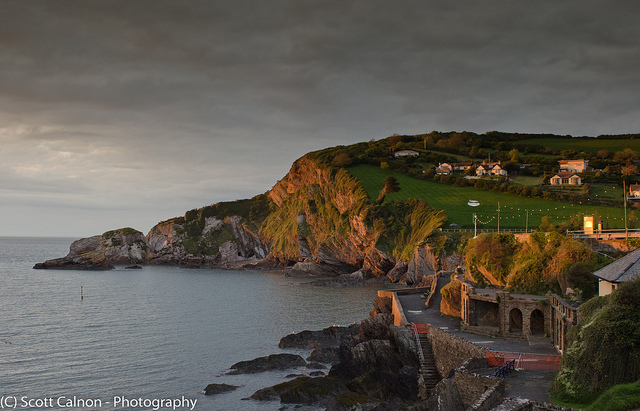 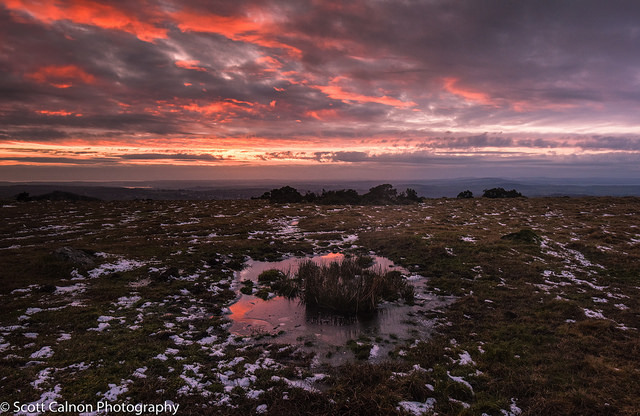 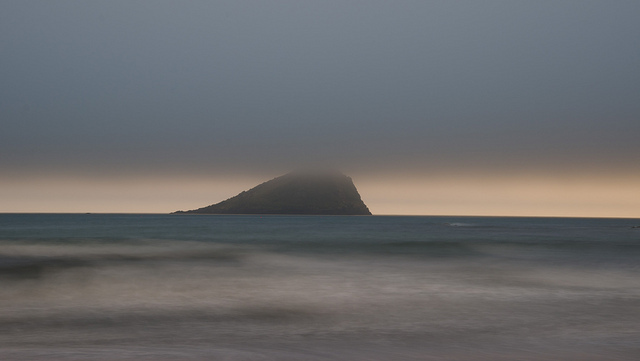 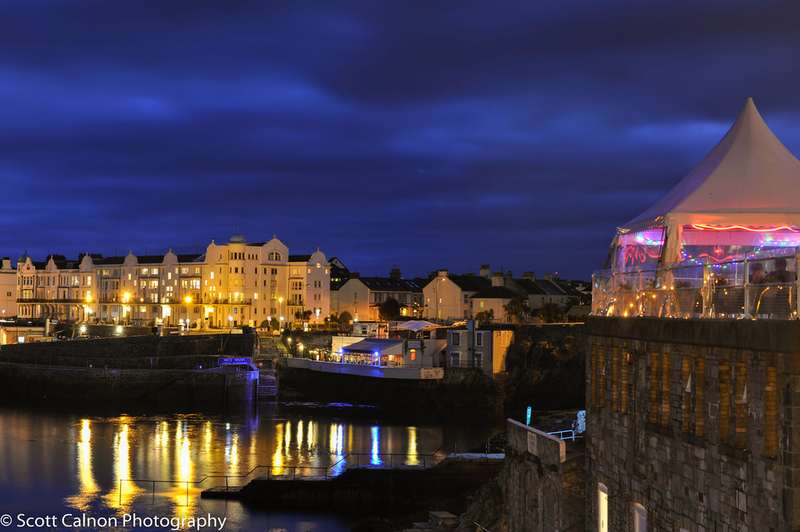 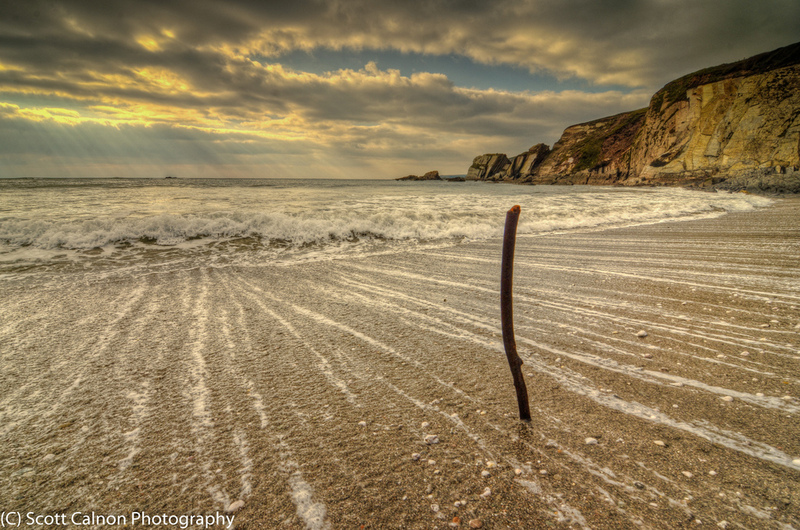 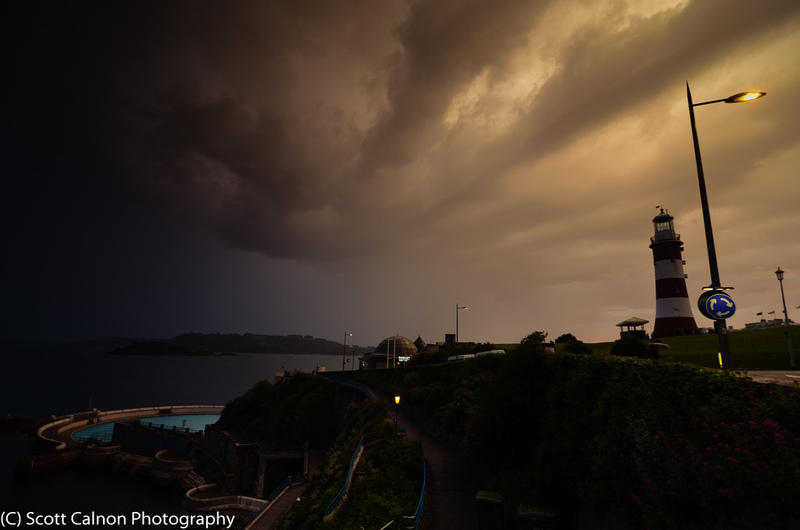 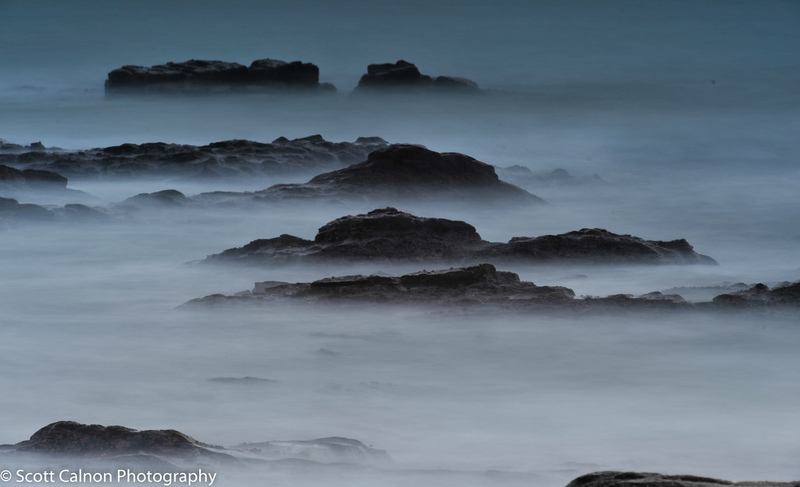 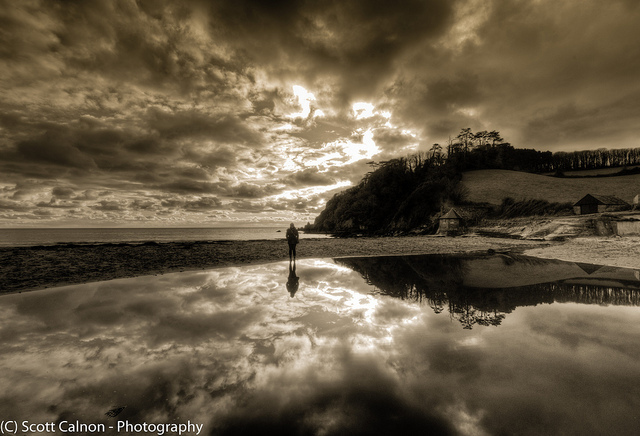 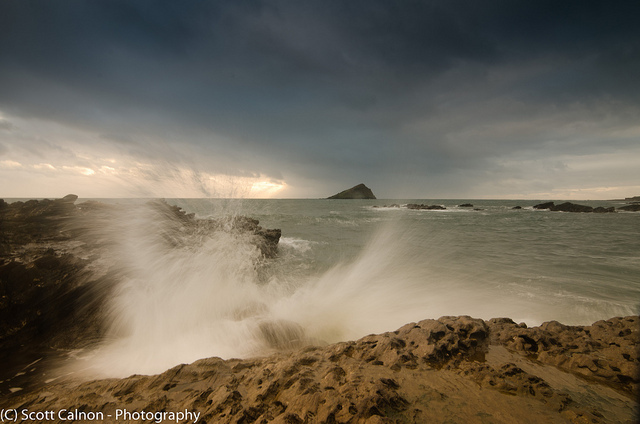 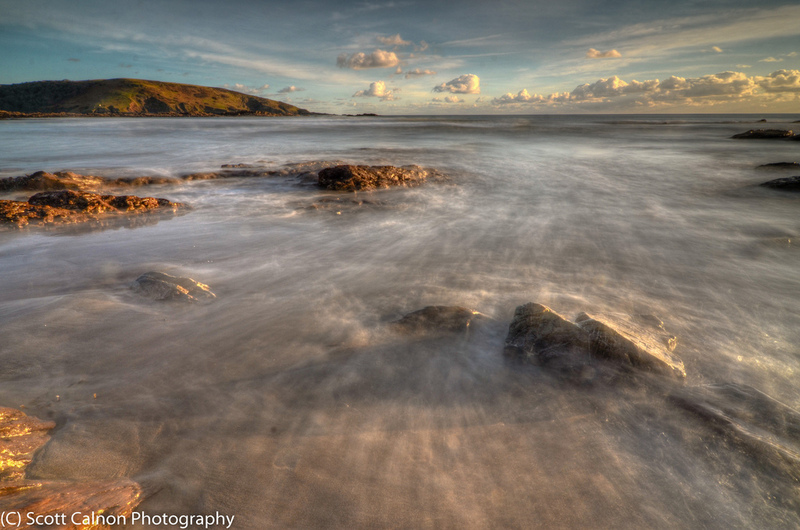 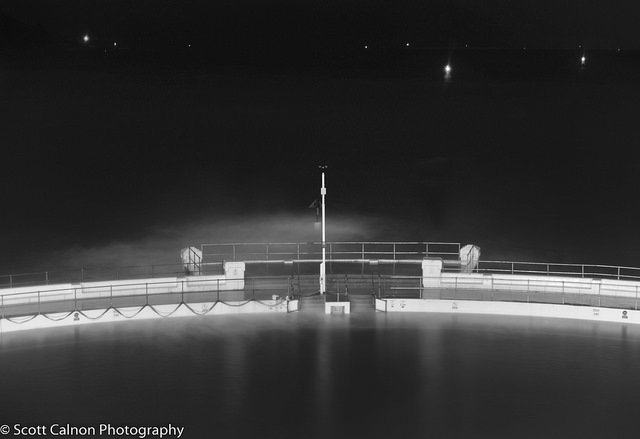 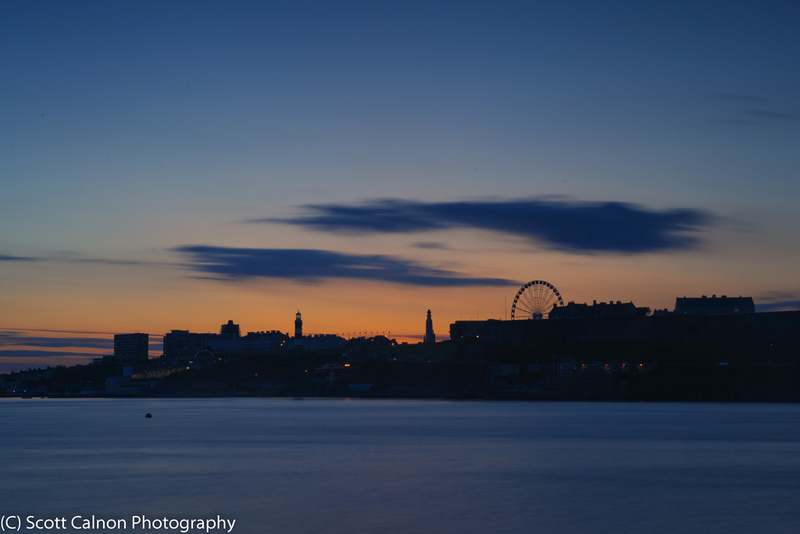 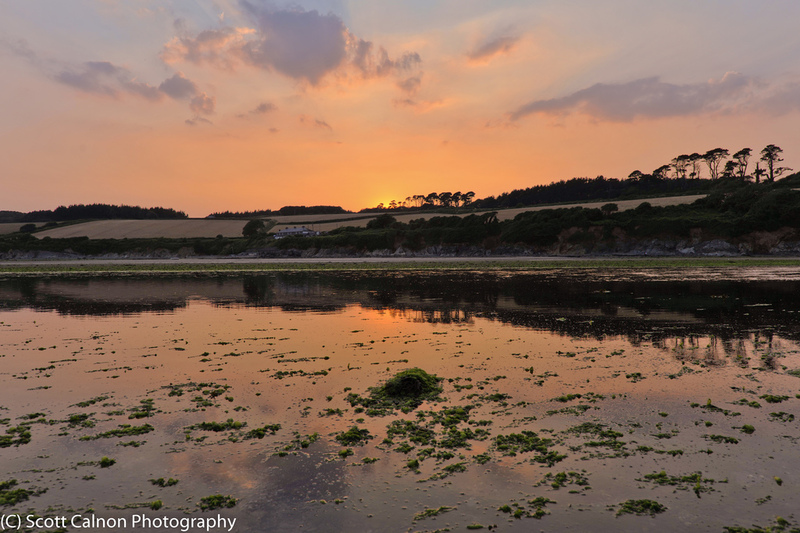 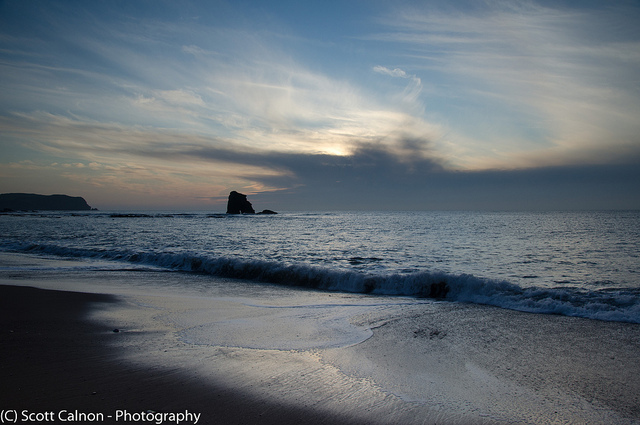 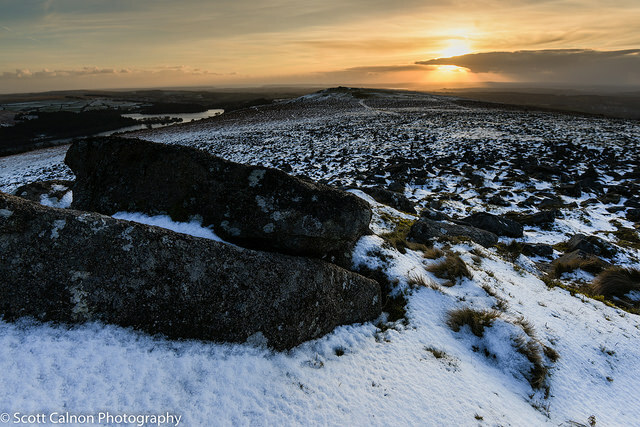 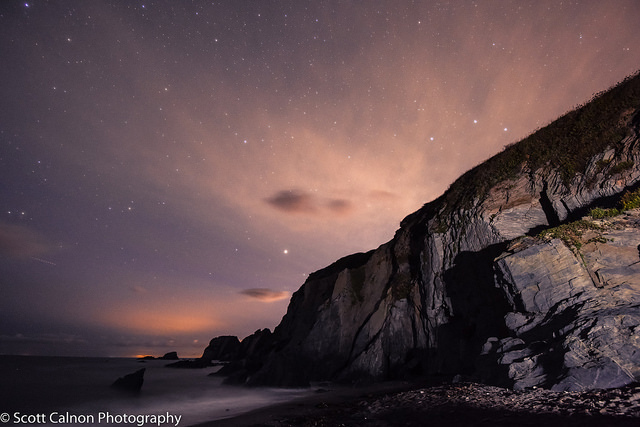 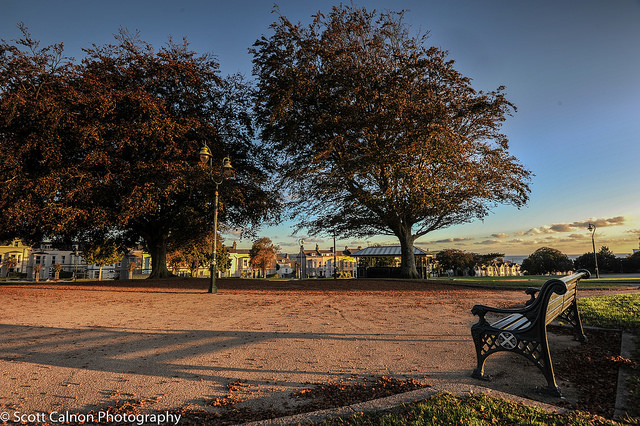 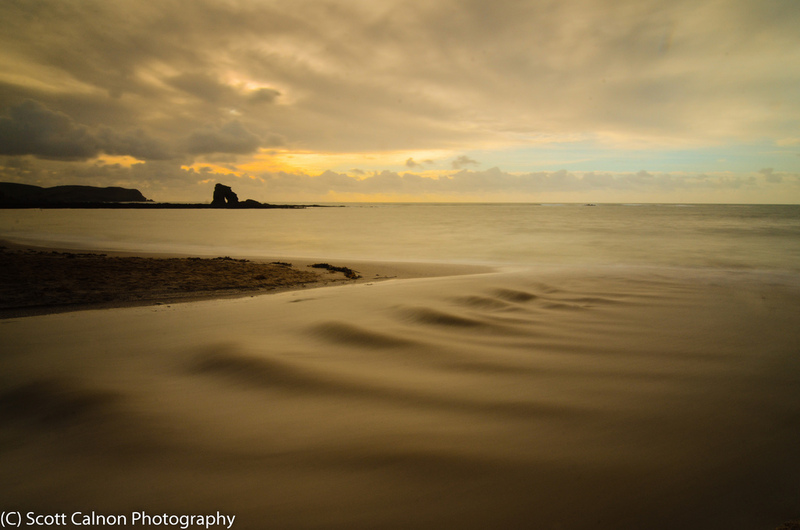 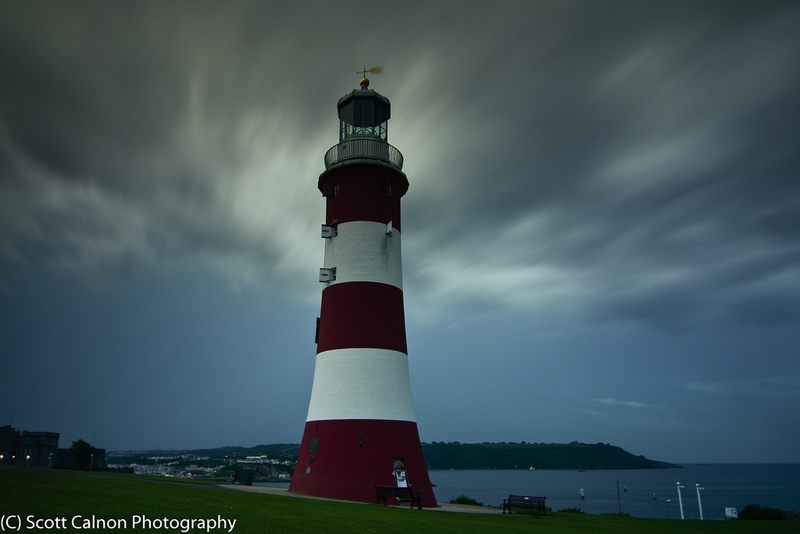 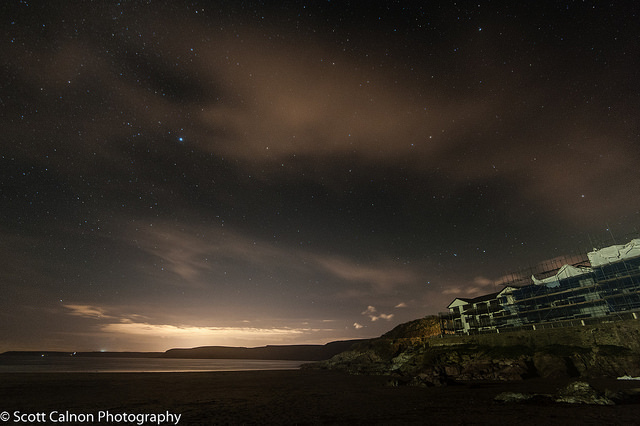 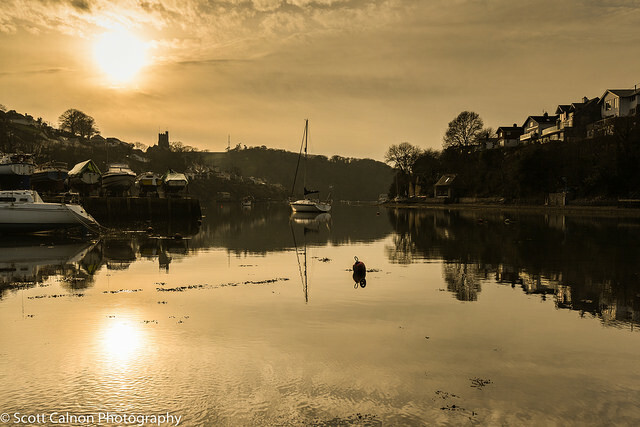 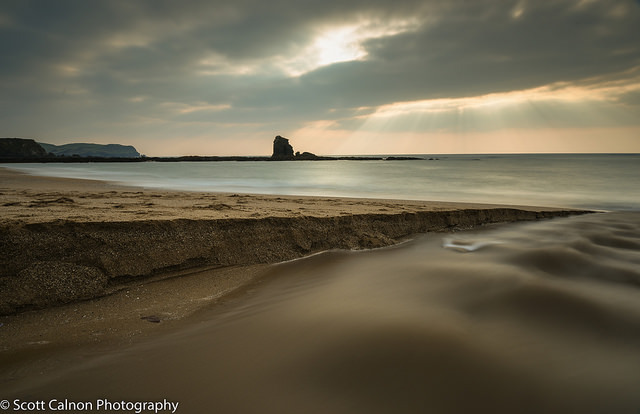 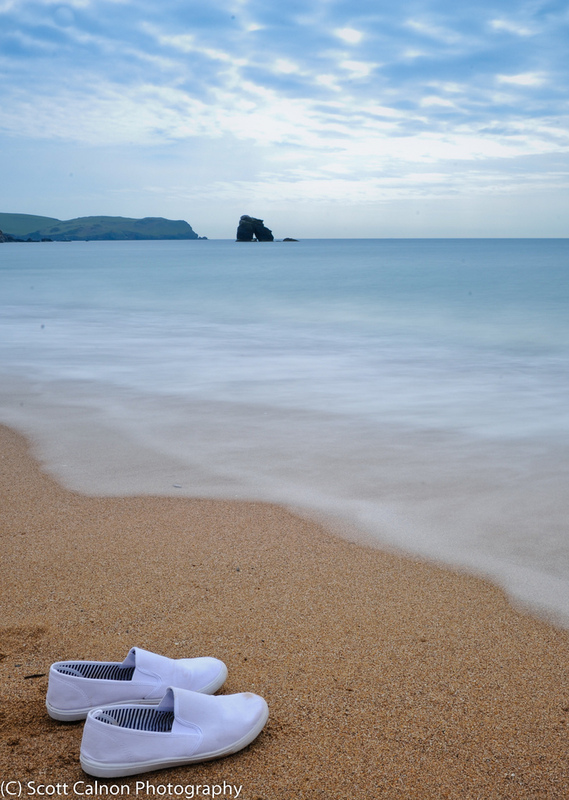 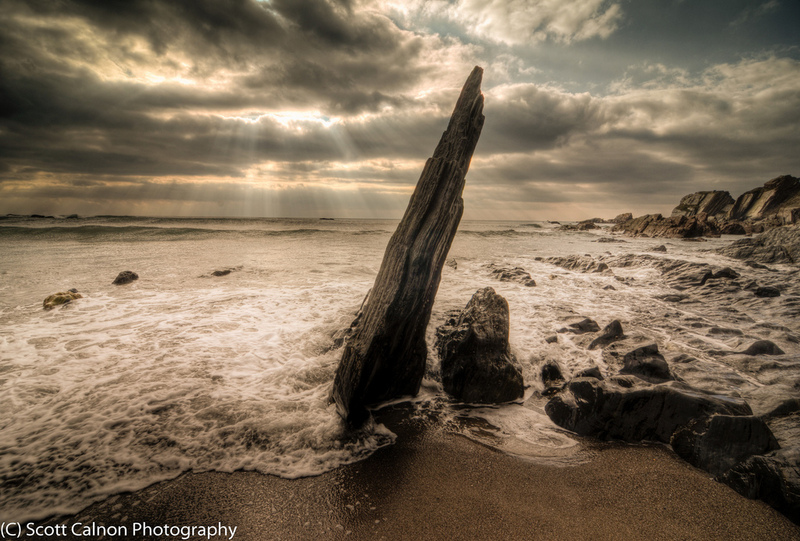 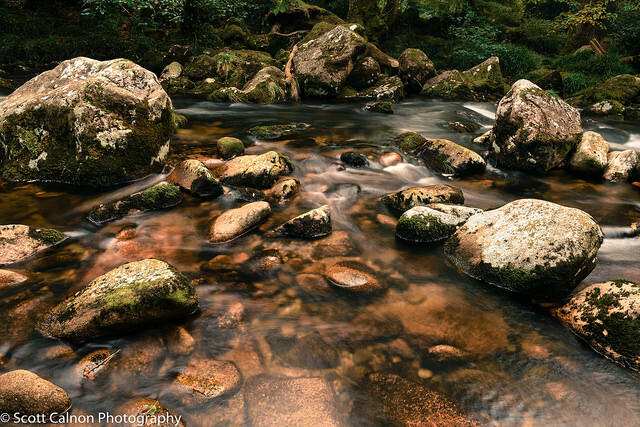 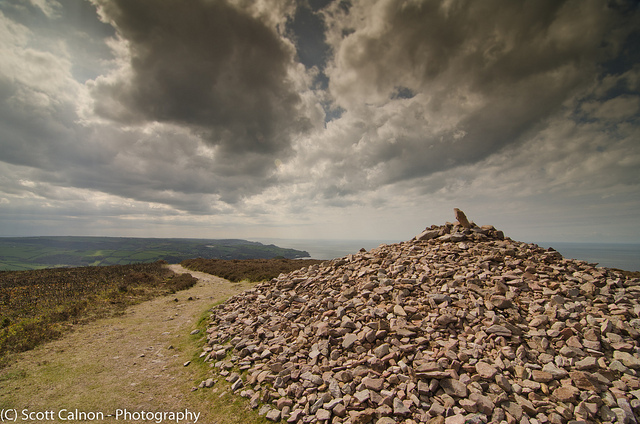 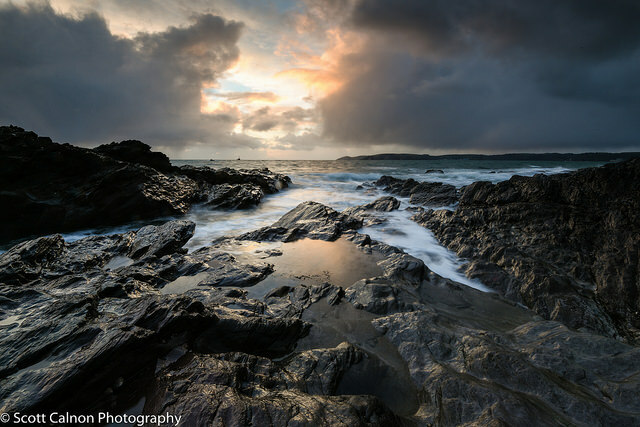 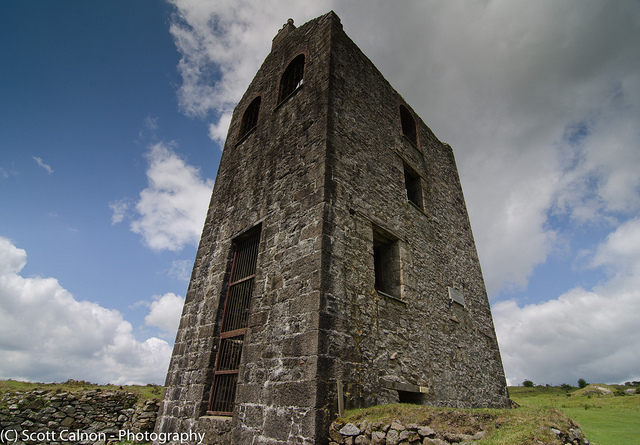 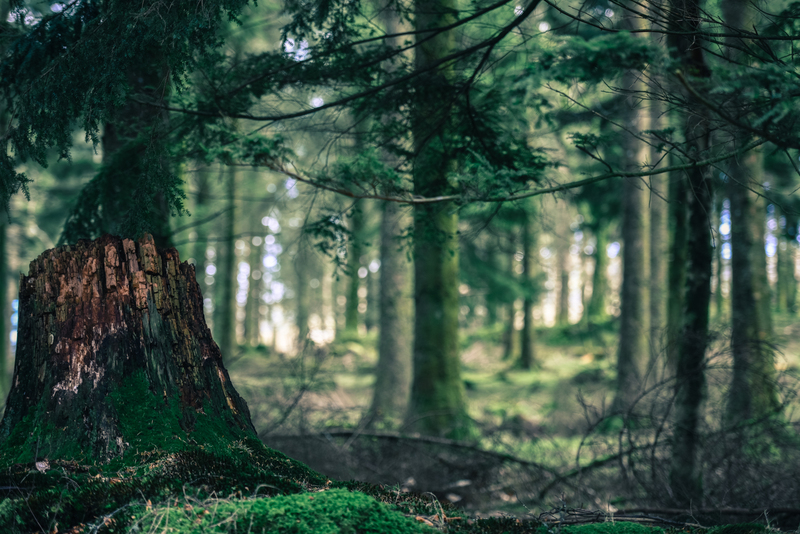 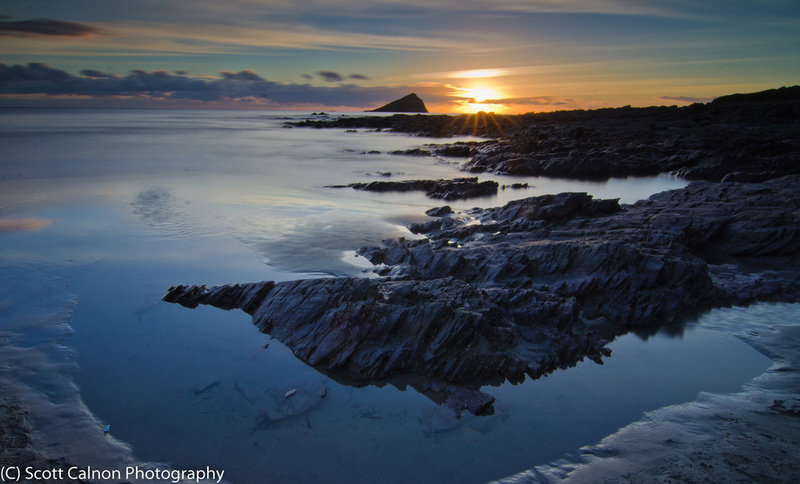 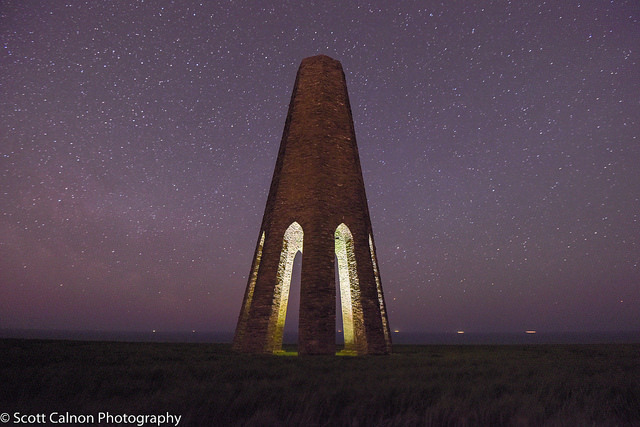 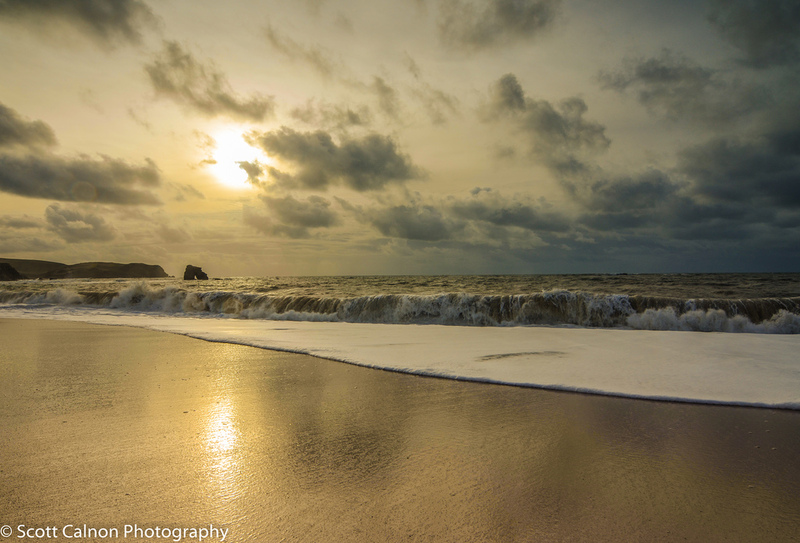 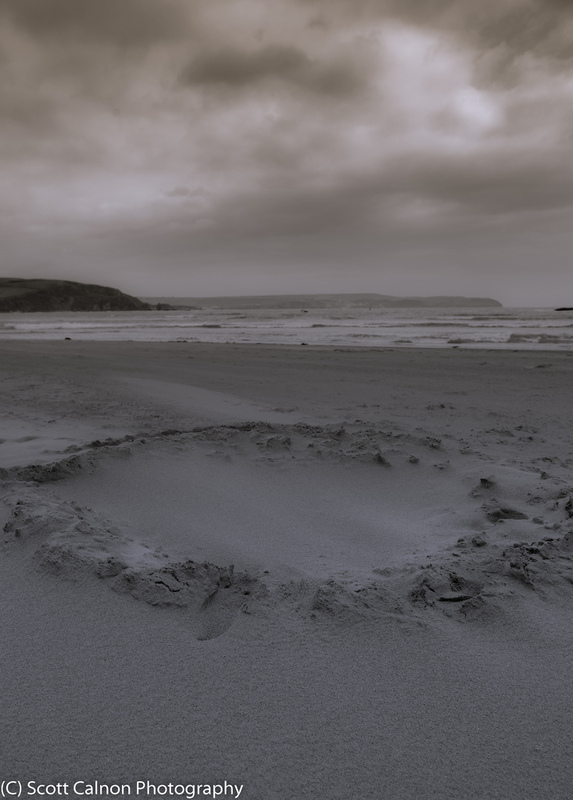 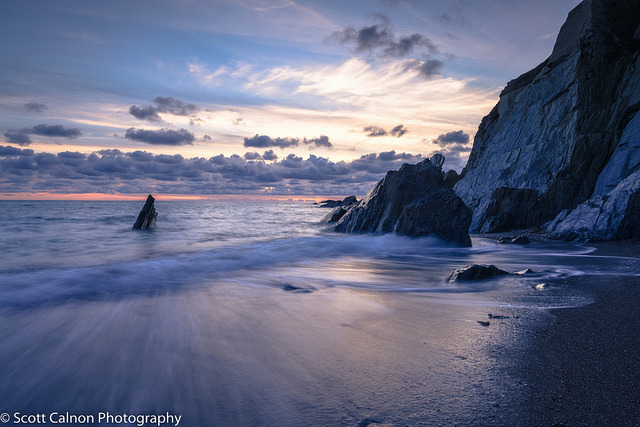 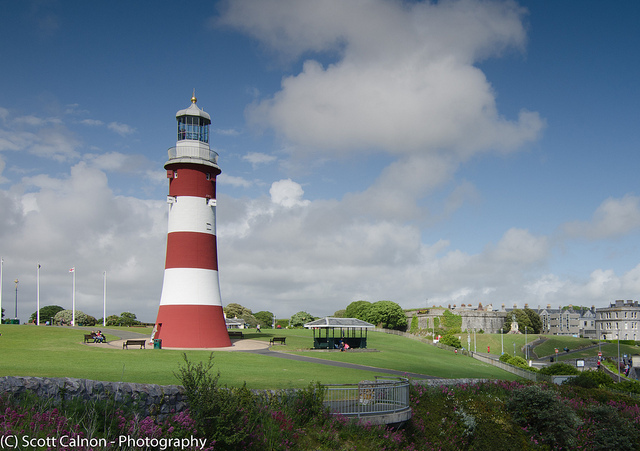 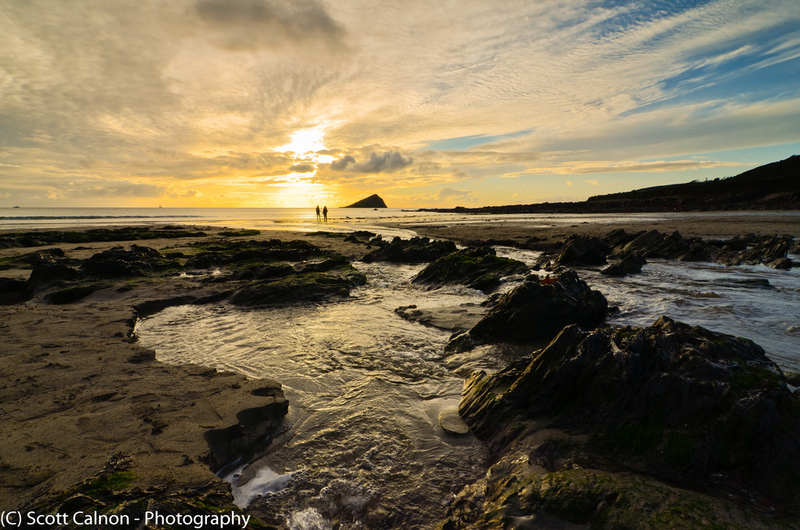 Based in Devon, Plymouth, this provides a perfect location for his landscape photography. 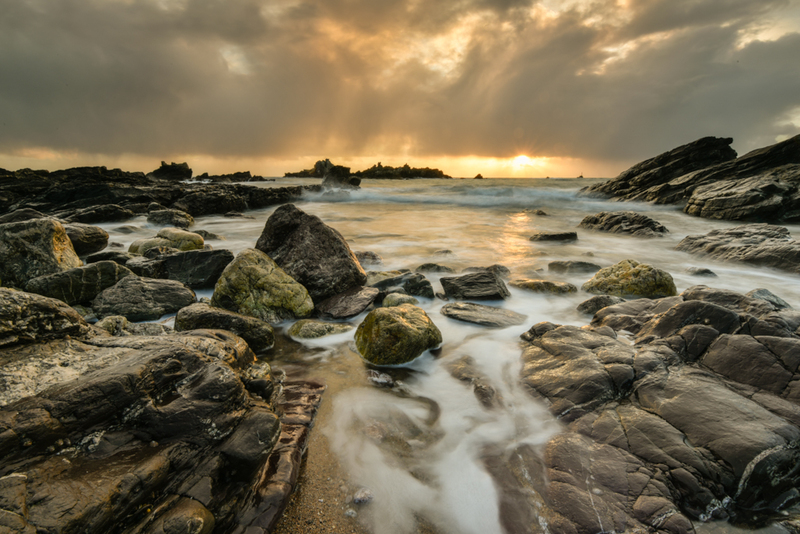 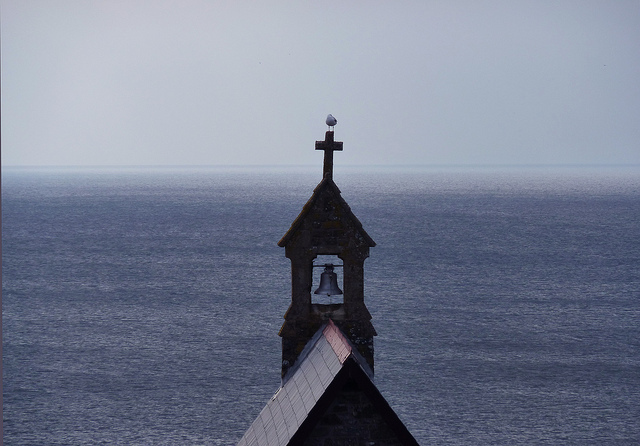 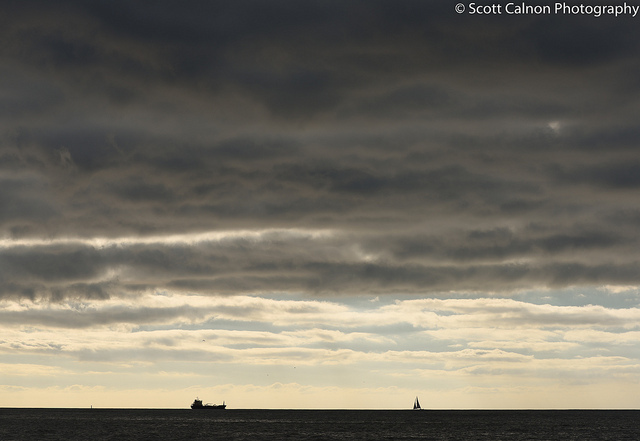 Scott has been praised for his landscapes & seascapes and his work has been displayed in various publications.